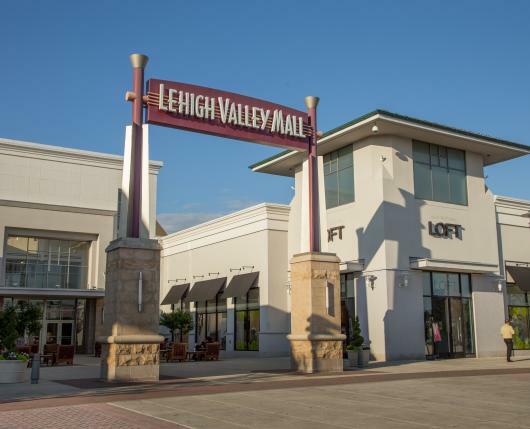 Featuring over 150 stores and restaurants, Lehigh Valley Mall is the premier shopping destination in the greater Allentown, Bethlehem, and Easton markets. 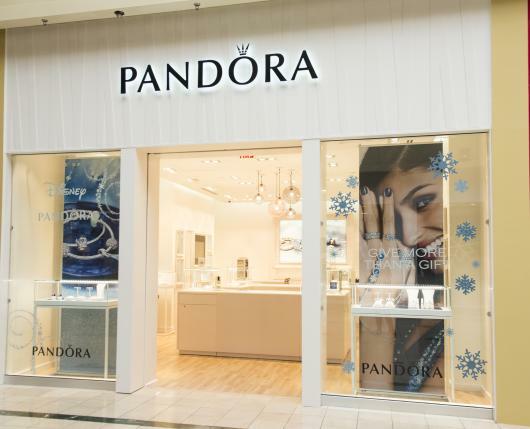 From sophisticated stores, to delightful dining, to an always enjoyable way to spend a day, you’ll find all your favorites here. And, with the addition of The Outdoor Shops, you now have more amazing stores to explore. 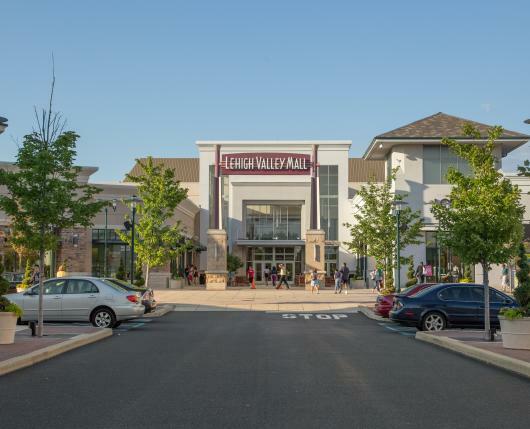 For the most complete shopping experience in the Valley, nowhere compares to Lehigh Valley Mall. 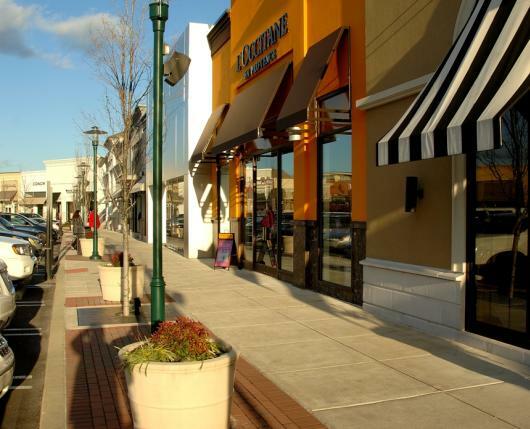 The mall features three department stores: Macy’s, JCPenney, and Boscov’s. 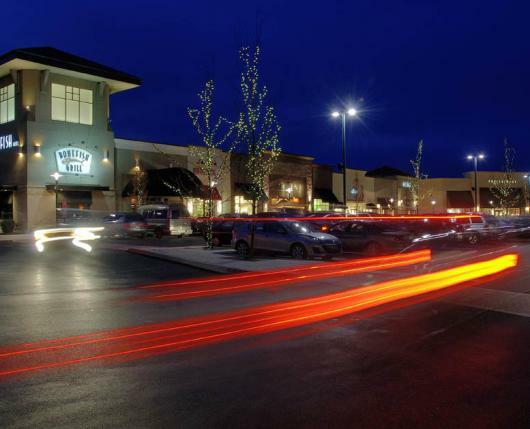 Other shops at Lehigh Valley Mall include Ann Taylor, Chico’s, Express/Express Men, J.Crew, The Limited, Pottery Barn, White House / Black Market, and over 100 more. Customers can dine at Bonefish Grill, Bravo! Cucina Italiana, Ruby Tuesdays, or at any of the other fine restaurants. Click here to browse the list of events and deals!